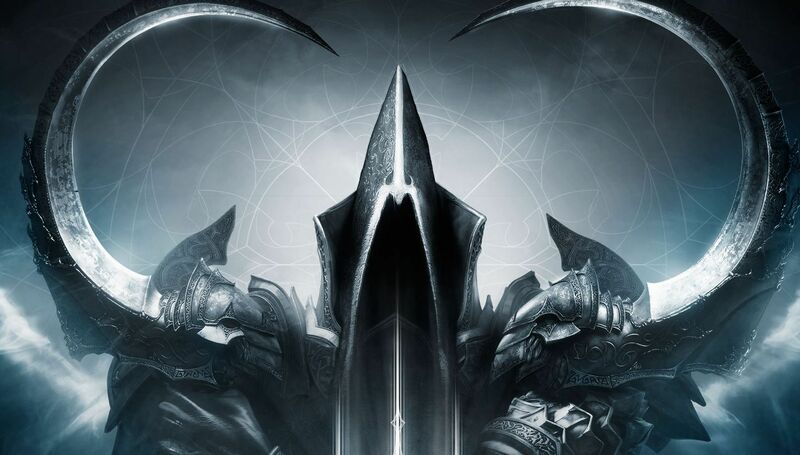 Blizzard hat die PS4 Version von Diablo 3 aktuell wieder mit einem neuen Patch versorgt. Der Patch ist derzeit für die amerikanische Version erhältlich, hierzulande müssen wir noch etwas länger auf das Update warten. Das Update bringt ein paar neue Inhalte wie neue Sets, Legendarys sowie neue Treasure Goblins. 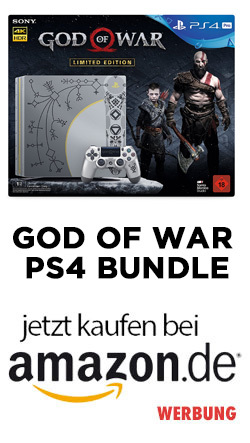 Bestehende Monster und Rift Guradians wurden auch aktualisiert. 3 new sets have been added to the game. Wrath of the Wastes for Barbarian, Unhallowed Essence for Demon Hunter, and Delsere’s Magnum Opus for Wizard. More than 10 of the existing sets have been redesigned, including at least one class-specific set for each class. Changes made to a set bonus will retroactively be updated, so players will not need to find new versions of these sets in order to benefit from these changes. Over 20 new Legendary items. More than 30 of the existing Legendary items have been redesigned. Old versions of these Legendary items found previous to this patch will not be automatically updated with redesigned powers, and will need to be found again to benefit from these changes. Looting crafting materials and gems is now easier. You will now increase your Blood Shard limit by completing Greater Rifts while solo. Regular potions are now bottomless, and no longer drop from monsters. Three new Treasure Goblins have been added to the game, and can only be found in Adventure Mode. For more information about these miscreants, click here. Several monsters and Rift Guardians have been updated. Several new Rift maps have been added.